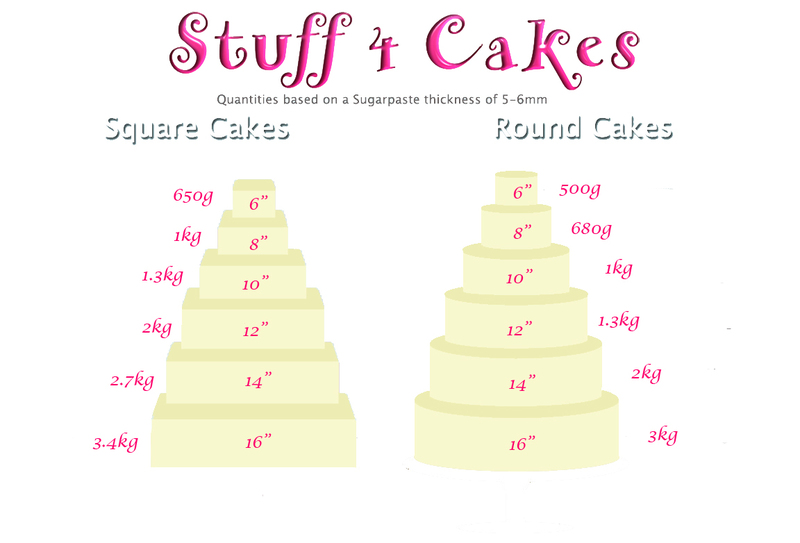 Cake Frame Deluxe Pouring Kit The new and improved, extended edition Cake Frame Pouring Kit now c..
Cake Frame Minion Kit Create your very own despicable Minions with the CakeFrame Minion kit by Da..
Cake Frame Standing Kit The Cake Frame Standing Kit allows you to create a huge range of diff.. 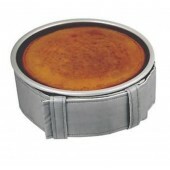 The X and Y Cross Joint brings a brand new dimension to your cake frame structure! The Cross join..
Cake Marker by Wilton Easily mark the sides of your cake for perfect placement of accents, border..
PME Level Baking Belt - 32" x 4" High Getting an even distribution of heat through your baking ti..
PME Level Baking Belt - 43" x 4" High Getting an even distribution of heat through your baking ti..
Make your own mould using Silicone Plastique Putty. 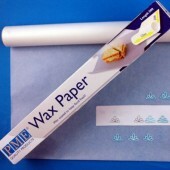 Silicone Plastique is an amazing, food grade ..
PME high quality wax paper, ideal for many art and craft applications, such as sugar piping. 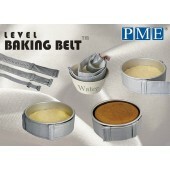 Als..
PME Parchment Paper Roll. 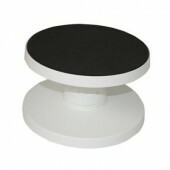 Silicone coated for easy baking. 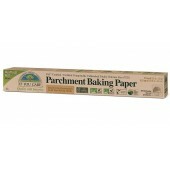 33ft long x 15in wide ..
FSC Certified Parchment Baking Paper Roll Made from unbleached totally chlorine-free (TCF) greas..
PME Cake Leveller For perfectly levelled cakes. 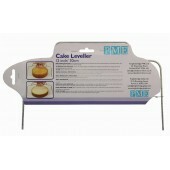 Made from stainless steel with reinforced cut..
PME Cake Leveller For perfectly levelled cakes. Made from stainless steel with reinforced..
Eddingtons Cake Lifter Lift whole cakes, cake layers, cookies, even pizza from the oven rack with.. 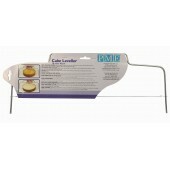 The Ultimate Stainless Steel Ultimate Cake Lifter is the perfect tool to help lift your cakes fr..